Memorial Day is an opportunity to ruck for those who have served to preserve our freedom and paid the ultimate sacrifice...America’s Fallen. 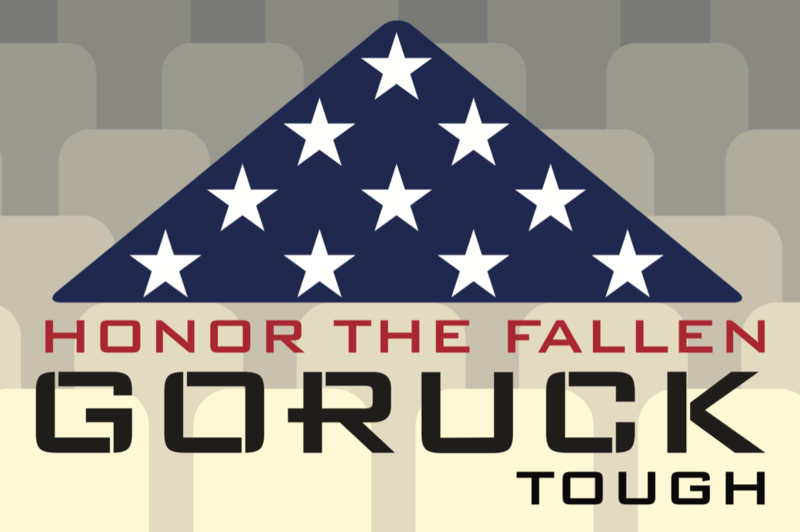 We build bridges between the civilian and military worlds at GORUCK, and Cadre and Ruckers alike are expected to bring a photo and a story of someone who lost their life during their service to our country. Never Forget. Flip-flops (not required) - upon completion of a GORUCK Tough, it’s one of the seven great feelings in the world to take your shoes and socks off and put flip flops on. It also makes the hell-yeah-I-earned-my-patch beer taste even better.